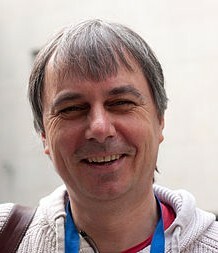 Herbert Edelsbrunner is a professor at IST Austria. His interests range from data structures and algorithms to computational geometry and computational topology. 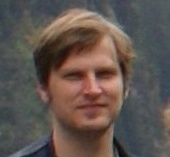 In 1996 he co-founded the company Geomagic. 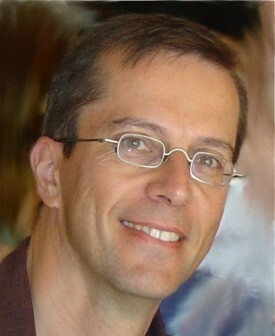 Dan Halperin is a professor at Tel Aviv University. He is interested in computational geometry and its applications, robust geometric computing, robotics and automation, and 3D printing. 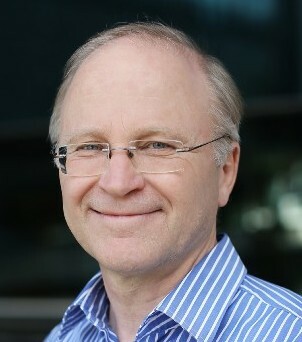 Tim Hoffmann is a professor at TU Munich. His fields of interest are discrete differential geometry, visualization, discrete integrable systems, and mathematical software. Helmut Pottmann is a professor of geometry at TU Wien, and head of the Center for geometry and computational design. His research is in geometry and its applications, most recently in freeform architecture and computational design. 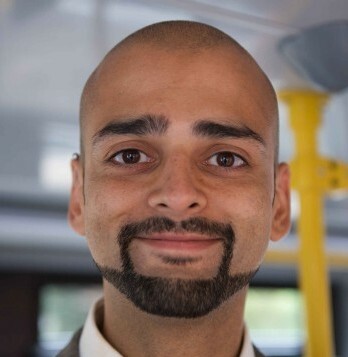 Raman Sanyal is a professor at Goethe-Universität Frankfurt. His research is in discrete and convex geometry (polyhedra, spectrahedra, hyperbolic polynomials), combinatorics (arrangements, matroids), and optimization. Emo Welzl is a professor at ETH Zürich. 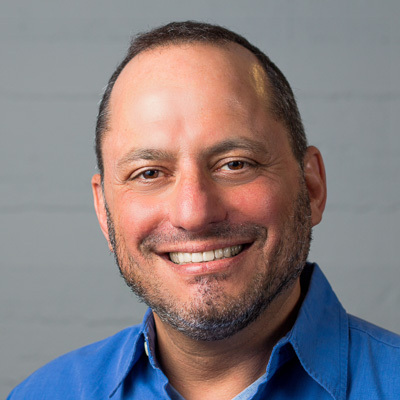 His research is in algorithms and data structures, in particular computational geometry and applications, combinatorial models for optimization, randomized methods, and discrete geometry.